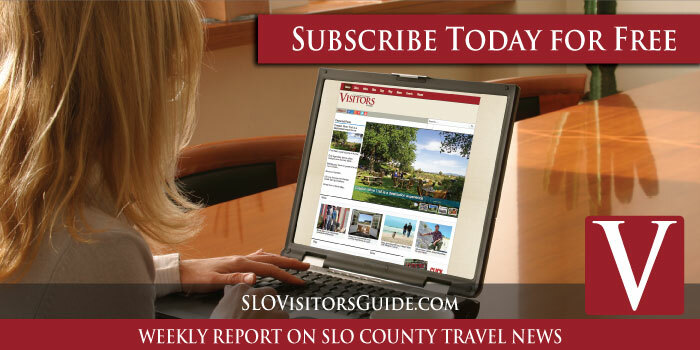 Highway 46 West – the road connecting Paso Robles and the coast – is home to dozens of the area’s finest wineries. Three of such wineries are Zenaida, Grey Wolf and Castoro Cellars; with over 70 years of combined experience, these family-owned wineries have founded iconic Paso brands, crafted sought-after wines and built must-see tasting rooms. 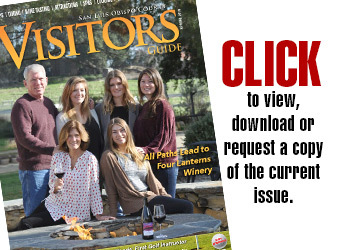 All three tasting rooms are located in the Templeton Gap, one of newly created AVAs in Paso Robles. This area, known for its trademark airflow between the Pacific Ocean and Paso Robles that cools the vineyards in the warm afternoons, is the ideal location to grow grapes that show intensity and complex flavors. After decades of making wine and building brands, each of the wineries is looking to the future as Paso Robles evolves. Zenaida Cellars owner Eric Ogorsolka. Zenaida Cellars. Owners Eric and Jill Ogorsolka journey at Zenaida started nearly twenty years ago. Freshly graduated from Cal Poly, Eric began making wines in 1990, working at Wild Horse and Kendall Jackson. In 1996, Eric finished planting the Templeton Gap vineyard and in 1998 began work on the winery when Hwy 46 included just a small handful of wineries. Zenaida currently uses fruit from the estate vineyard and sources additional vineyards for their portfolio of wines, which include Zinfandel, Syrah, Cabernet Sauvignon and Petite Sirah. 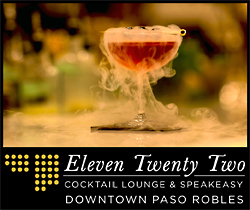 Eric is perhaps known best for his “Paso blends” – Zephyr and Fire Sign. The home vineyard is located in the Templeton Gap, west of Paso Robles, at the base of the Santa Lucia Coastal Range. The 35 acre property consists of 22 acres of vineyard that is farmed utilizing sustainable practices. The winery occupies the original homestead of the property, dating back over 100 years. Utilizing the same low impact philosophy in the vineyard and in the winery, Eric maintains that farming and living sustainably will not only produce higher quality wines it will also help leave the land in better condition than he found it. Joe Barton, owner and winemaker of Grey Wolf Cellars and Barton Family Wines, has turned a new page in the chapter of his family-owned winery. With his father’s vision in his sights, Barton and his wife Jenny have modernized the Paso Robles brand. A new updated label design and recent remodel of the tasting room, known as the Barton House, begins the legacy of the next generation. 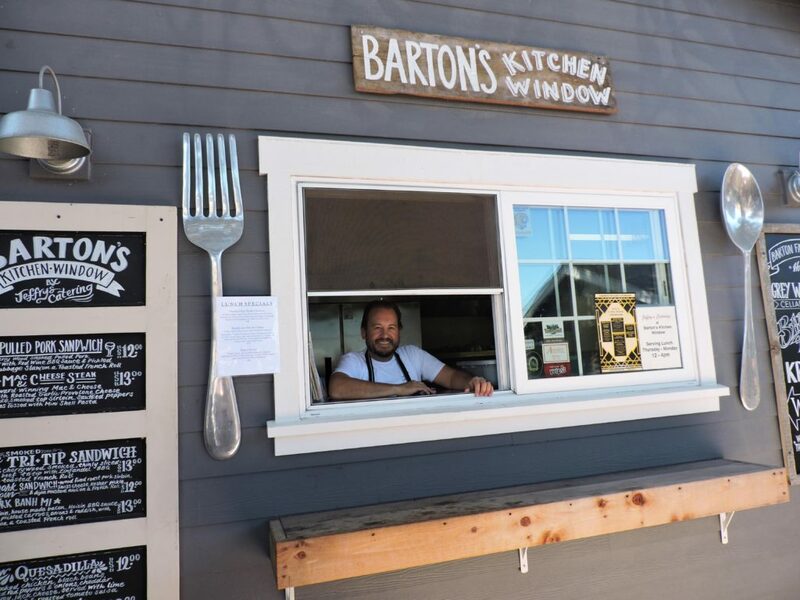 Since 1994, Barton has crafted wines from selected vineyards in the Willow Creek, Templeton Gap, Adelaida District AVAs of west Paso Robles and other iconic Central Coast vineyards. His humble beginnings and hard work have brought Barton exactly what he wants – to make wines that represent Paso Robles. He’s received critical acclaim, commercial success and after twenty years of winemaking, he’s still captivated by tractors, bud break and turning fruit into wine. 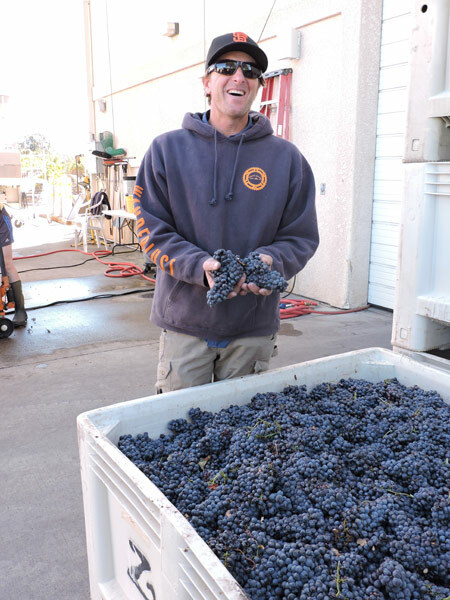 Today, Barton is most excited about westside Paso Robles vineyards and the wines he’s been able to craft. The gnarly vines have deep roots and years of hardened old wood to protect it in Paso’s warm sun. The vines represent Joe’s past and future. Krobar Distillery is Joe’s newest project. With local winemaker and partner Steve Kroener, they have created a craft sprits distillery in the heart of wine country. Focused on gin and barrel-aged whiskies, Krobar is built out of passion for hand crafted spirits. Founders and owners Niels and Bimmer Udsen have been in Paso Robles long enough to remember when there were five wineries. After graduating from Cal Poly, Niels wanted to find a way to stay on the Central Coast. Thirty-five harvests later, he and Bimmer are still in the area, and working alongside sons Luke and Max. 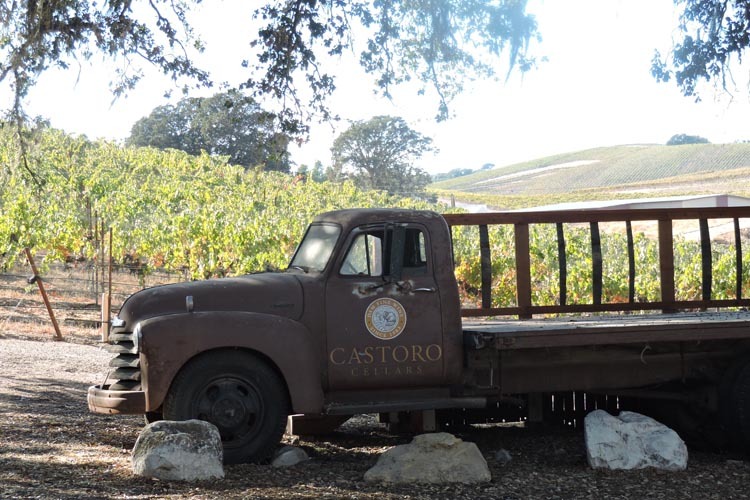 After working with pioneering winery Estrella River, Niels and Bimmer started Castoro in Paso Robles in 1983. Niels helped found the Paso Robles AVA the same year and has seen it grow into one of the most celebrated wine regions in California. Winemaker Tom Meyers has been involved since the first vintage and continues to craft award-winning wines. Known for popular varieties like Cabernet Sauvignon, Chardonnay, Zinfandel and Merlot, Castoro makes more obscure and unique varieties that are suited to the region as well; they make Albarino, Falanghina, Carignan and Petite Sirah. They are leaders in sustainability with over five solar installations that power all of the winery that is located in San Miguel. Their vineyards are SIP (Sustainability in Practice) certified and 350 acres of their vineyards are certified organic. The next generation, Luke and Max, are active in the business – working with production, assisting with sales and marketing, booking live music and helping create and concept the Beaverstock Arts and Music Festival. Beaverstock is set annually every September in the Whale Rock vineyard and features two days of live music, arts and yoga in a family friendly setting. With proceeds benefiting local Templeton-based charities, the Udsen family sees this event as a way to give back to the community that has helped them be successful for over 30 years.